We can organize for You a Special event services for you. 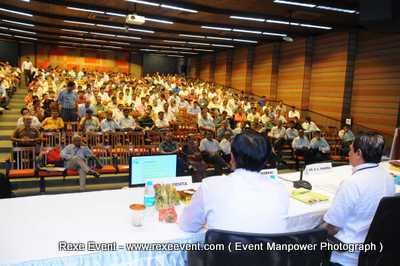 India's No.1 Event Organiser, One Stop Event Services. 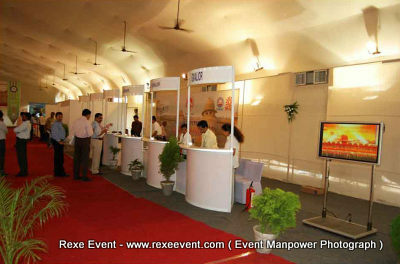 We are the Best and Top Exhibiton Organiser, creating your event’s worldwide. Marketing and promotion show space/stands. Advertising and publicising event services.. Gaining new worldwide participants, and visitors / customers from all over the world..
We also offer a trade media information service for each focus on audience. Identifying worldwide objectives and effective team to participate in your Seminar. Working within your costs, we can adjust your emails campaign.